Momma Told Me: I Can't Escape To The Tropics, But I Can Escape To The Aquarium! I Can't Escape To The Tropics, But I Can Escape To The Aquarium! Momma Told Me: You can also learn from the living. In general, zoos and any pavilion where living animals are kept in containers tend to stress me out. While I am sure the people caring for these tanks and cages have very few responsibilities aside from ensuring the utmost happiness and health of the creatures within, there is still something bittersweet about viewing a beautiful creature outside it's natural habitat. That being said, I usually talk myself out of such excursions with Jay and kids. 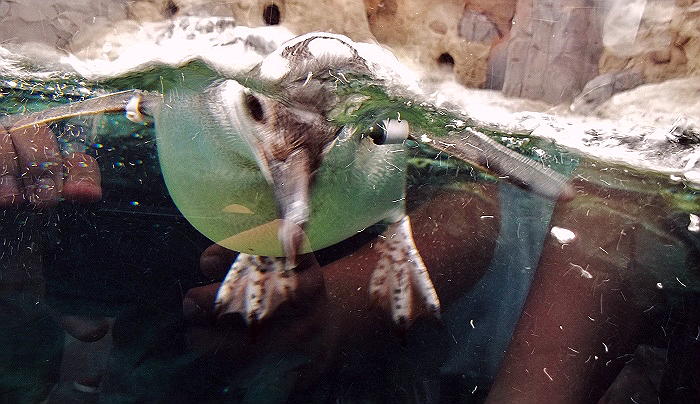 However, there has been quite a buzz in our household about the recent additions of penguins to two local habitats, and a recent excursion to Long Beach proved the perfect time to see these feathered creatures at last. After all, even in Southern California, we tend to get restless of the Winter doldrums. 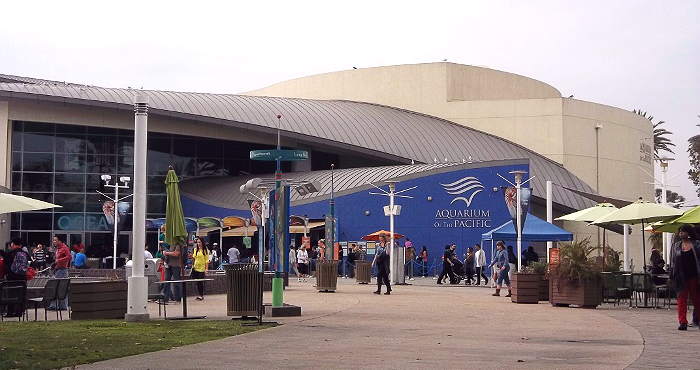 Though I was raised locally, and have been to several aquariums, I surprisingly had never frequented the Aquarium of The Pacific prior to last weekend. Conveniently attached to multiple scenic points of interest, and with the Queen Mary nearby for tours, it's easy to make a day out of a trip. Much like the California Science Center, and other educational 'field trip' resources, this aquarium was outfitted with a single IMAX screen showing paid and free videos throughout the day. While showings run about every 40 minutes, there are typically 3-4 different programs playing throughout the day, so it is best to check out a program in advance, to best plan your visit. 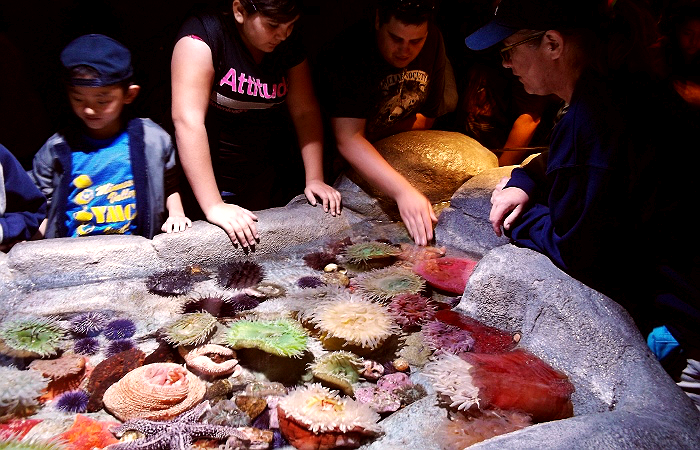 This aquarium also holds live 'shows' throughout the day including a scuba diving demonstration in the large Southern California/Baja Gallery 360 tank, and with timed feeding exhibits for the Sea Otters and June Keyes Penguins. When you first walk into the Aquarium of the Pacific it feels a little small. There is a captivating kinetic contraption overhead, mimicking the natural movement of tides, and a full size whale replica directly above and in front. To the left is a welcoming tourist shop, the IMAX stadium, and the 'SCUBA' cafe, with the majority of the exhibits off to the right and on the second floor. 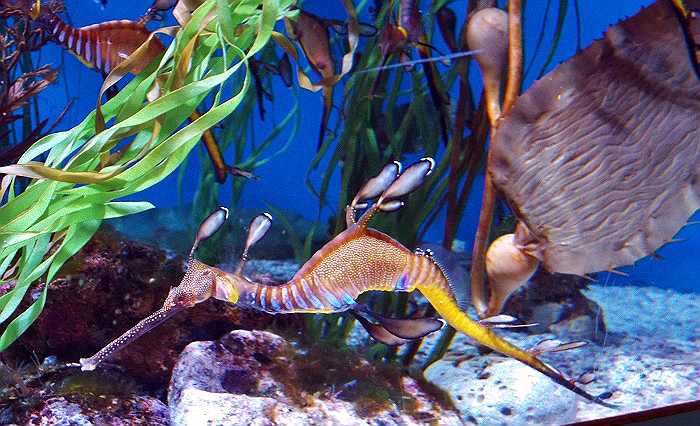 You'll see many smaller tanks inset into the walls and cutaways throughout the Aquarium, but the true attractions are within the smaller subdivisions of Northern, Tropical, and Southern exhibits. If you're like me and prefer to chronicle the ocassion with photos, keep in mind the Aquarium exhibits are often dark, to allow for the tank lighting and inhabitants to truly pop. Many visitors were seen having good success capturing shots with their phablets and iPhones, while I had to struggle with glass, movement, and glare. A camera with a speed snap mode will prove invaluable here. 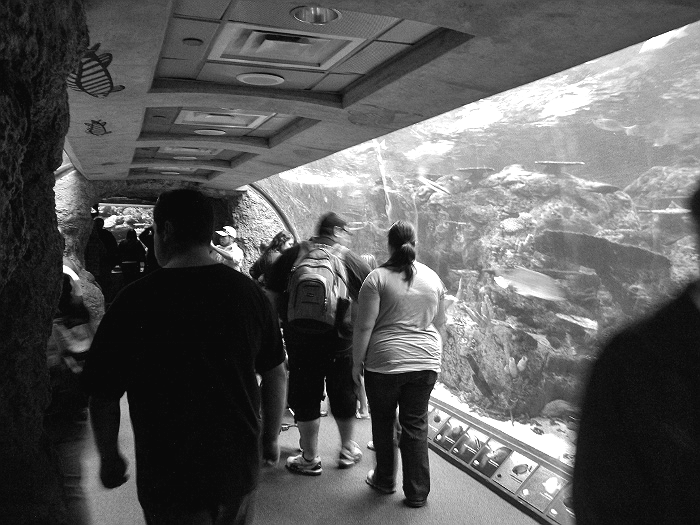 Like most zoos, museums, and aquariums, there is a hallway that acts a 'tunnel' where guests can walk inside a giant tank. Tropical fish, coral, rays, turtles, sharks and more swam around, under, and above as we crossed into the Southern California/Baja exhibit. 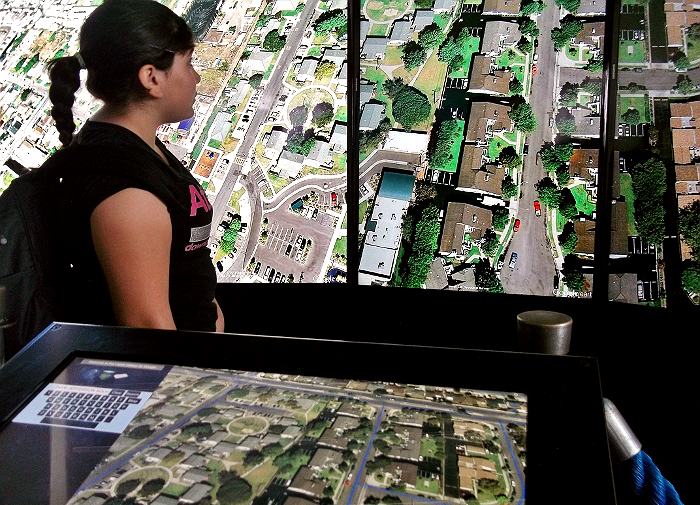 But the aquarium did have a few unexpected delights as well- the above Google Earth display was a big hit with visitors. We waited in line for a fair bit before having the chance to control the giant touch screen 'map' and pull up a live (okay, recent) view of our home. The console had some preset natural wonders, such as the Grand Canyon worked into auto-search, but we were most content standing in awe at the tiny bubble that was our home in this never-ending Google Earth map. When you go somewhere like the Aquarium of The Pacific, people always want to know what you've learned. 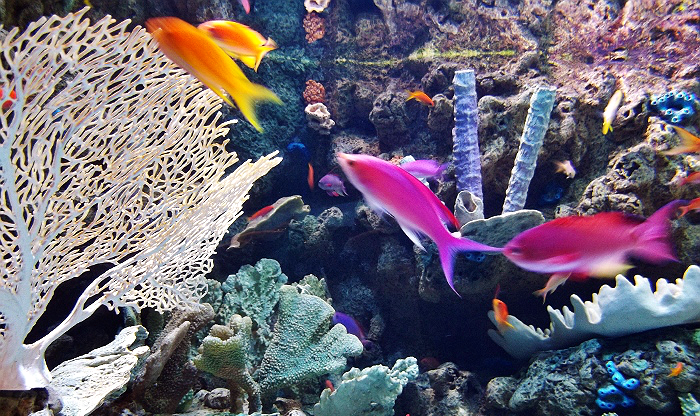 But the truth is, an aquarium is also about what you can see, touch, and smell. We were indeed schooled by a volunteer staff member about the validity of calling a jellyfish a 'fish,' when it is in fact 'sea jelly'. We also learned the fascinating way in which sea jellies eat, and that plastic bags prove most dangerous to them, who have poor eyesight and consider bags to be a fellow jelly. (Yes, jellies eat other jellies.) But one o the bigger hits of our visit were the two touch tanks; one for Moon Jellies, and one a live coral and anemone/starfish station. 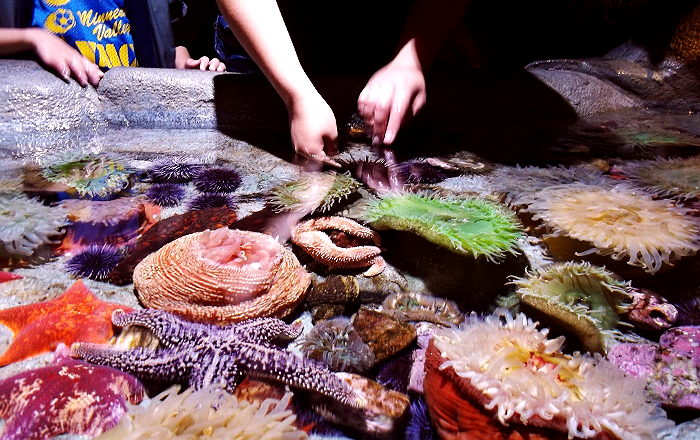 Sabrina (11) marveled as the anemone tentacles 'hugged' her fingers, serving as the organism's tongue. Of course the entire reason we came was to see the penguins, which were tucked away in the very back of the last exhibit, outdoors. June Keyes penguins, as it turns out, do not need cold weather or ice, to survive. Consequently they appeared quite content, and active, in their habitat at the Aquarium of The Pacific. Each bird had their own name and tag so visitors could keep tabs on their favorite, or watch them at home from the live 360 feed. 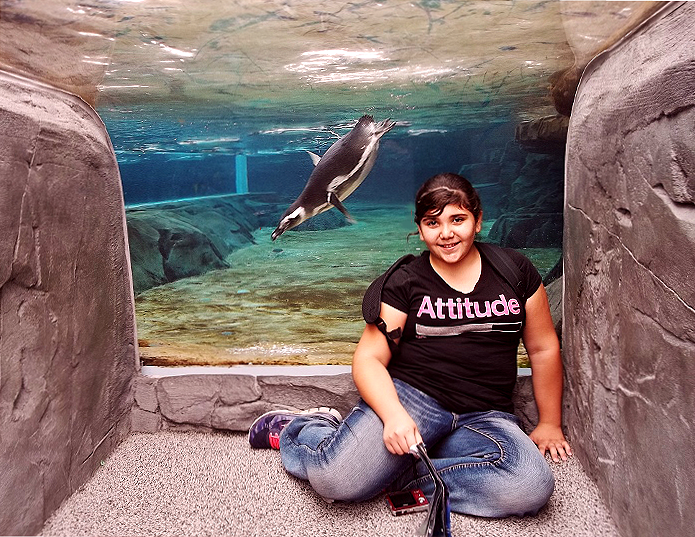 There was also a neat cutaway cove that went under and inside the Penguin tank, where kids could view the penguins up close. The only bust on our trip, however, was that the penguins get fed around 4-5pm, and we had to leave much earlier- so be sure to plan accordingly if you're a penguin fan as well! What Daughter Says: Museums are great, but hands on living exhibits are especially educational for the younger visitors. I understand what you mean about live animals being kept in captivity. However, as I've learned about the devastation of natural habitat, I'm starting to appreciate the need to keep these animals safe and happy to some degree. 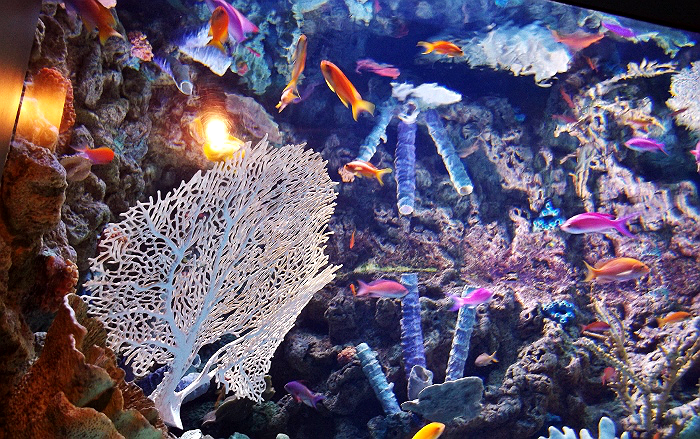 Your pictures are beautiful and my children would LOVE to visit this aquarium someday! What a wonderful aquarium. I now must add this to my Must visit items when I am out there! Your pictures are gorgeous! 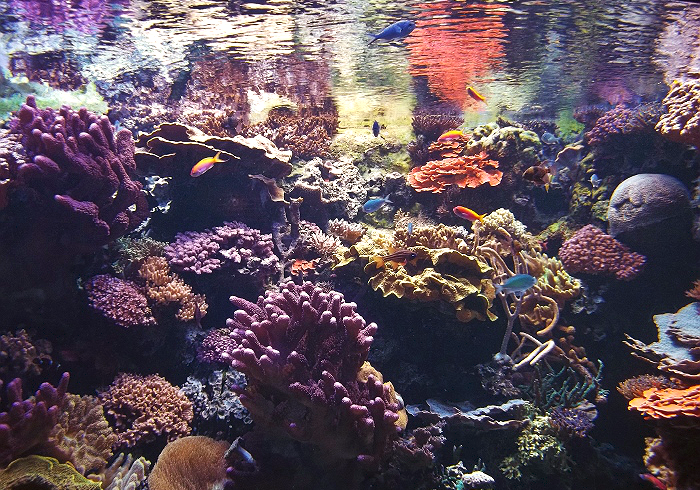 I've never been to an aquarium, but when we lived in Hawaii, we would snorkel all the time and see some beautiful fish. My daughter loves animals, I bet she would have a lot of fun here! Beautiful photos. 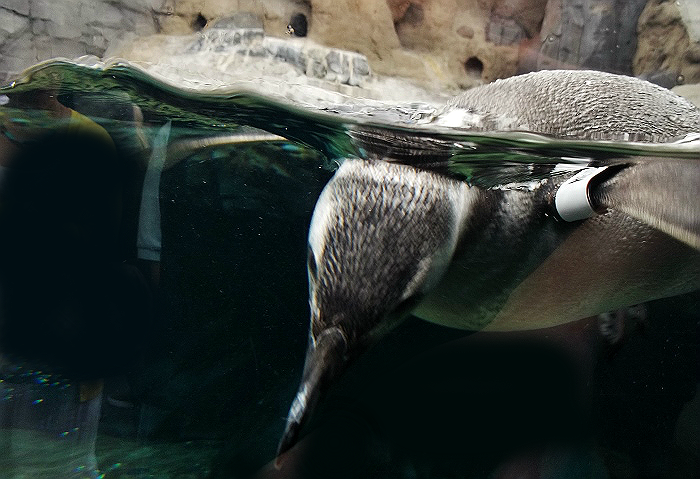 I saw penguins at the Atlanta Aquarium and they are fun to watch. I'm mixed on zoos - It's sad the animals are out of their natural environment but sometimes a zoo is the only place an endangered animal can be safe any more. Looks like a great aquarium! The last one I went to was the Atlanta one which was also very nice. Looks like wonderful aquarium in your area. That is always one of my favorite places as well. 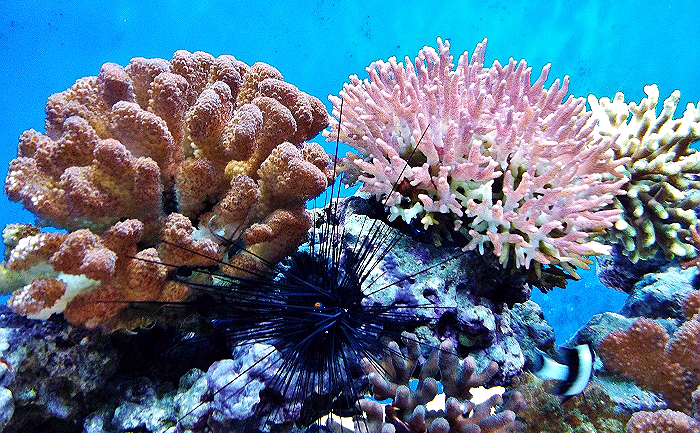 Something about sea creatures brings me calm. Father's Day was set up in Spokane, Washington at the YMCA in 1910 by Sonora Smart Dodd, who was envisioned in Arkansas. happyFathersDaygreetings Its first festival was in the Spokane YMCA on June 19, 1910. Her dad, the Civil War veteran William Jackson Smart, was a solitary parent who brought up his six youngsters there.